Your ATV represents a considerable recreation investment. And as you are riding, the last thing you will want to wonder about is whether you have the right insurance coverage. With a customized All-Terrain Vehicle insurance policy from Modesto Insurance Center, you can ride with confidence knowing that you are properly insured. 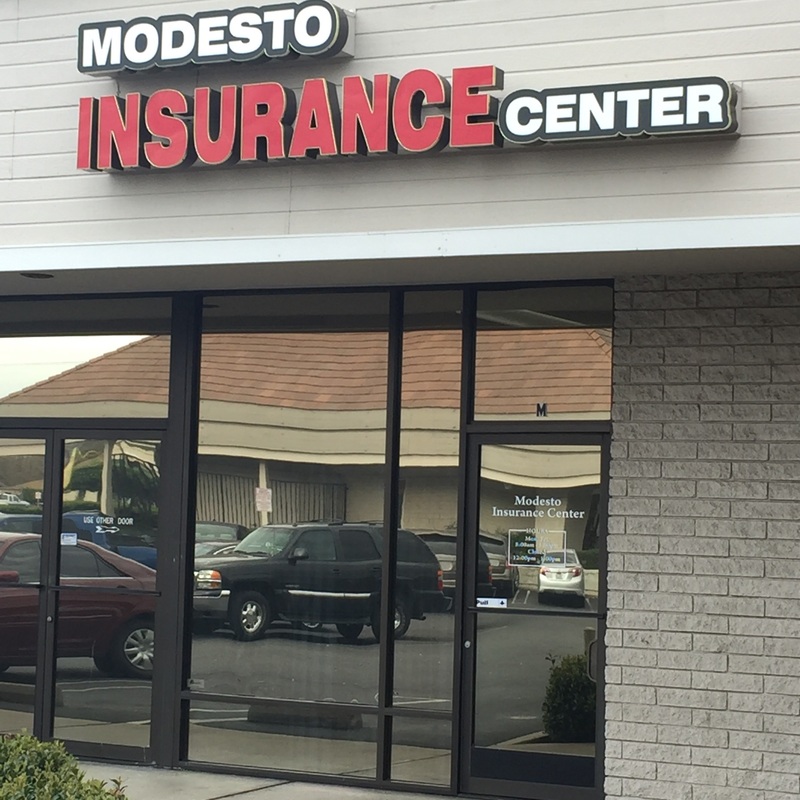 Modesto Insurance Center is dedicated to offering you the best possible coverage at a price you can afford. We offer additional ATV coverage for damage to custom equipment that you have added to your ATV, along with a medical payments option for yourself and your passengers. You may also be eligible for money-saving discounts when you insure multiple vehicles or if you have successfully completed a rider safety course.